An unknown suspect robbed a lady in a late night mugging in Elk Grove. Just after 10 p.m. on Sunday, September 17, the victim was in a parking lot at the Elk Grove Boulevard Walmart when she was approached by an unknown suspect. After a brief struggle over the purse, the suspect gained control of the property and ran towards an awaiting car. The suspect was seen entering a passenger door of a silver or gray car that was being driven by another suspect. 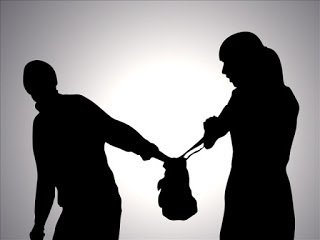 The victim sustained minor injuries as a result of the mugging. No other suspect information is currently available.